No Fees. No Commissions. No Hassles. Put More Cash In Your Pocket. 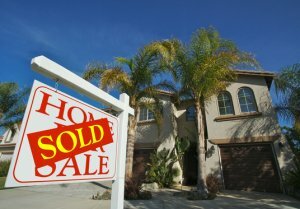 We Buy Houses Anywhere In Orlando And the Surrounding Areas of FL, And Generally at Full Price and in Any Condition. Check Out How Our Process Works. We’re Ready To Give You A Fair Offer For Your House TODAY. Get a Full Price offer Today! If you want to sell your Orlando house for Full Price… we’re ready to give you a fair offer today. If you are flexible on the timing and want to get the most money possible out of the sale of your house…you’ve come to the right place. When we, at Omni Real Estate Solutions, LLC, buy your house, you will pocket an average of $25,000 more. That’s a lot of money! What would you do with an extra $25,000? Invest it in your retirement? There are so many things that you could do with that extra money and we would love to help you do it! Just give us a call at (407) 349-7766 or fill in the short form below…What do you have to lose?